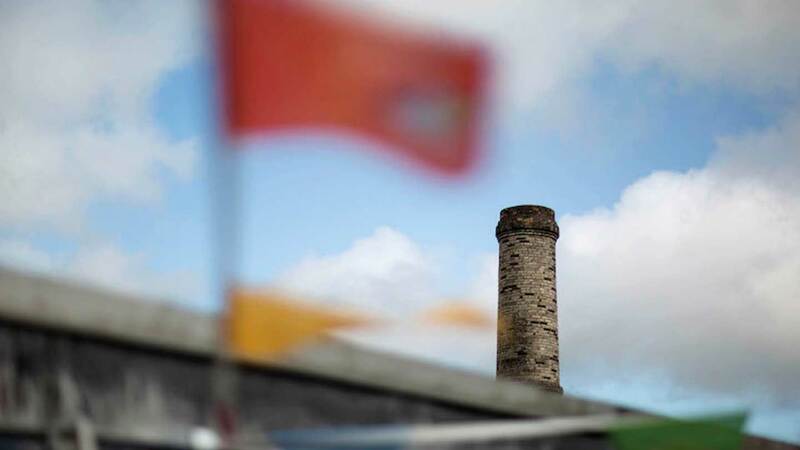 Lying at the heart of the legacy left by the china clay industry, Bugle and Penwithick both enjoy a traditional Cornish village feel mixed with an ever-growing modern community. Located just a stones throw from the amenities of St Austell and its coastline, yet just a few minutes from the A30, make Bugle, Penwithick and Stenalees ideal homes for those needing to travel for work or those seeking a quieter alternative to the busy St Austell area. With a handful of shops, hairdressers, community halls, takeways and other amenities between them, residents don’t need to travel far for their essentials. Adding to the traditional Cornish feel of the area is the hugely popular West of England Bandsmen’s Festival, formerly known as Bugle Band Contest. Created in the early 1900s, it is thought around 6,000 people attended the first contest. It quickly established itself as a hotly-contested competition complete with a Royal Trophy, which is awarded to the Championship Section winners. Held every June, it is well worth going along and experiencing this event and the unique atmosphere it creates. This area is also a great place to if you want to get outdoors and enjoy a change of scenery. Whether walking with your four-legged friends, with friends or by yourself, there is a chance to hop on many public footpaths, as well as picking up a designated clay trail that takes you through to the Eden Project and gives you the opportunity to utilise other trails on the network, all offering spectacular views.